$2 lactic acid, climate-specific skincare – oh my! 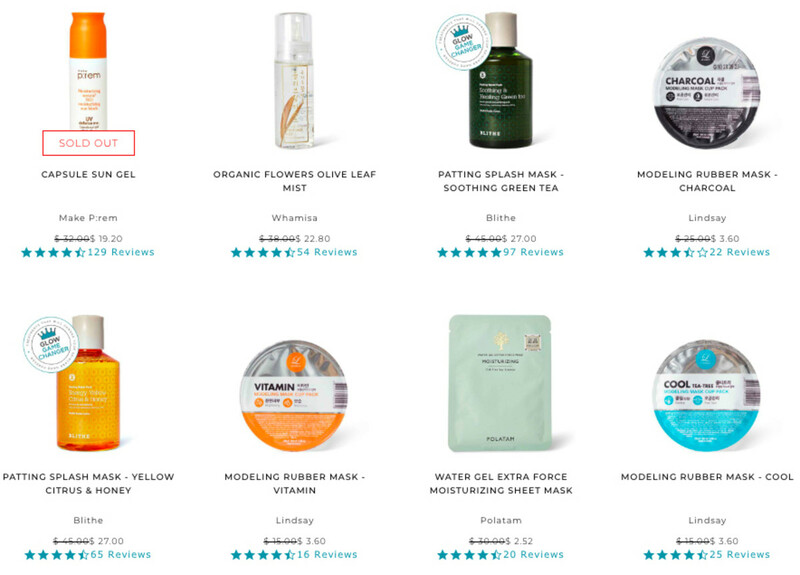 Beauty deals from Deciem, Vichy, Pour Moi, Sephora and more to tickle your wallet. 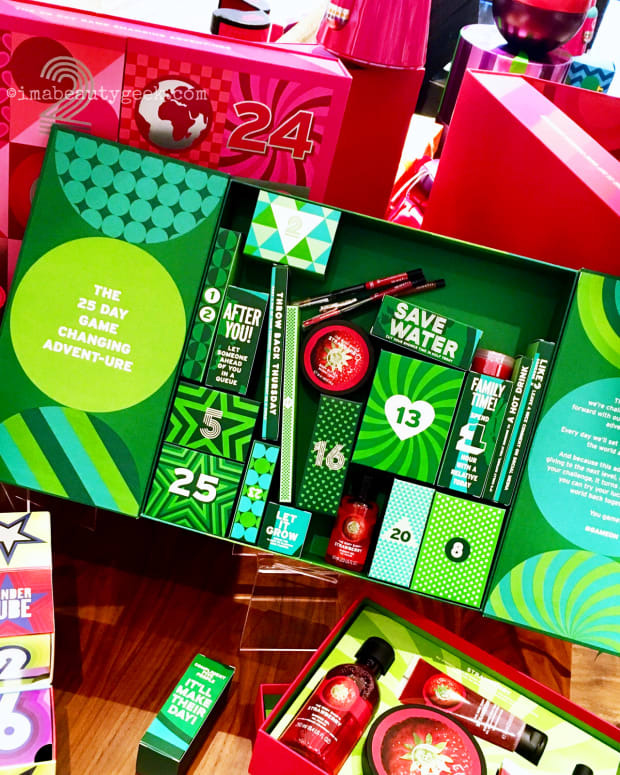 If you haven&apos;t already got your advent-calendar situation sorted, now is an ideal time to snag one from The Body Shop because they&apos;re offering 40% off everything including all their holiday gifts. I don&apos;t know if I&apos;ve done you a favour by waiting until today to post about Black Friday sales when some brands have been offering sales all week. 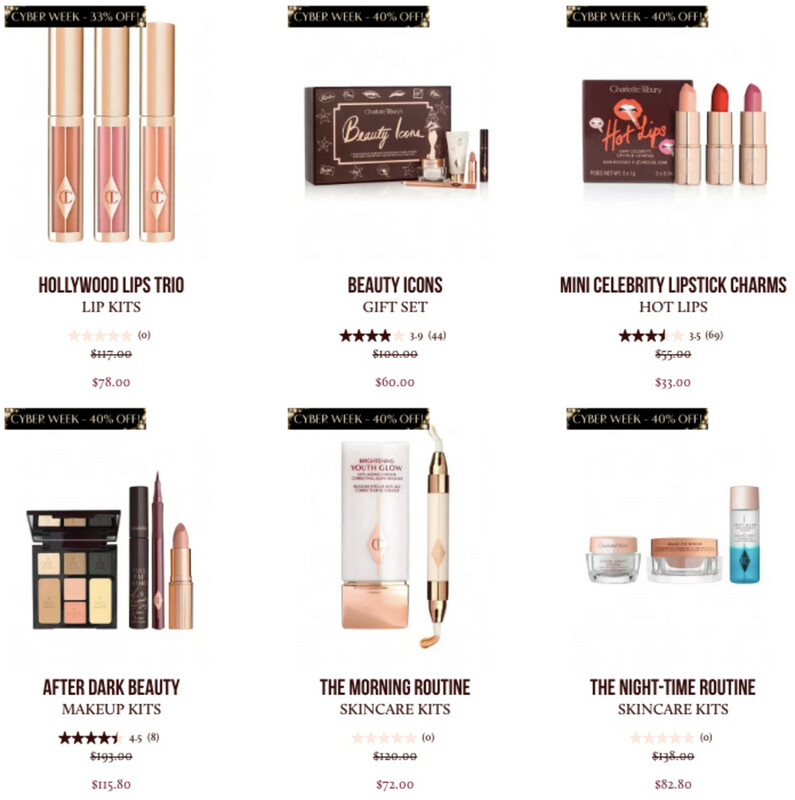 Charlotte Tilbury, for instance, is offering rolling deals daily, different discounts on different items every day. 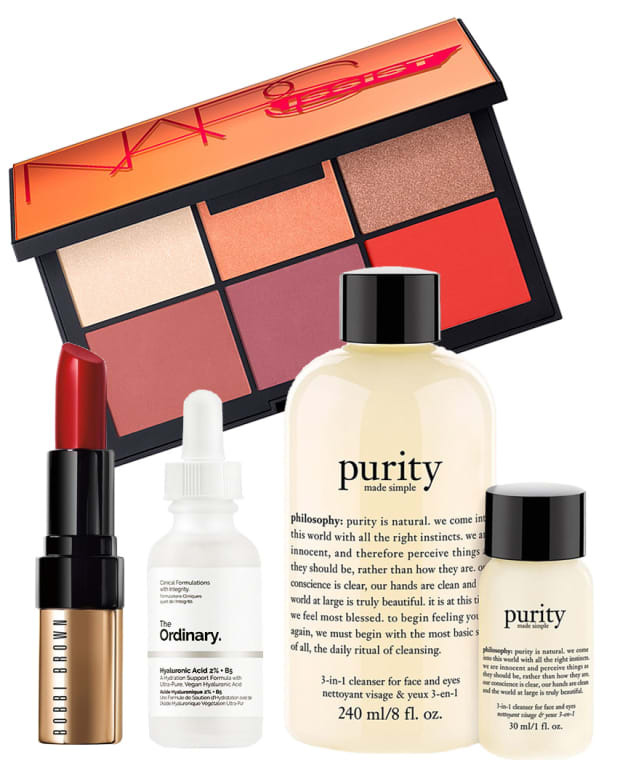 I can&apos;t tell you what tomorrow&apos;s deals are because they&apos;re under embargo until 8am day-of, but at least I can suggest setting an alarm because if you&apos;re a CT-beauty fan, you won&apos;t want to miss them. 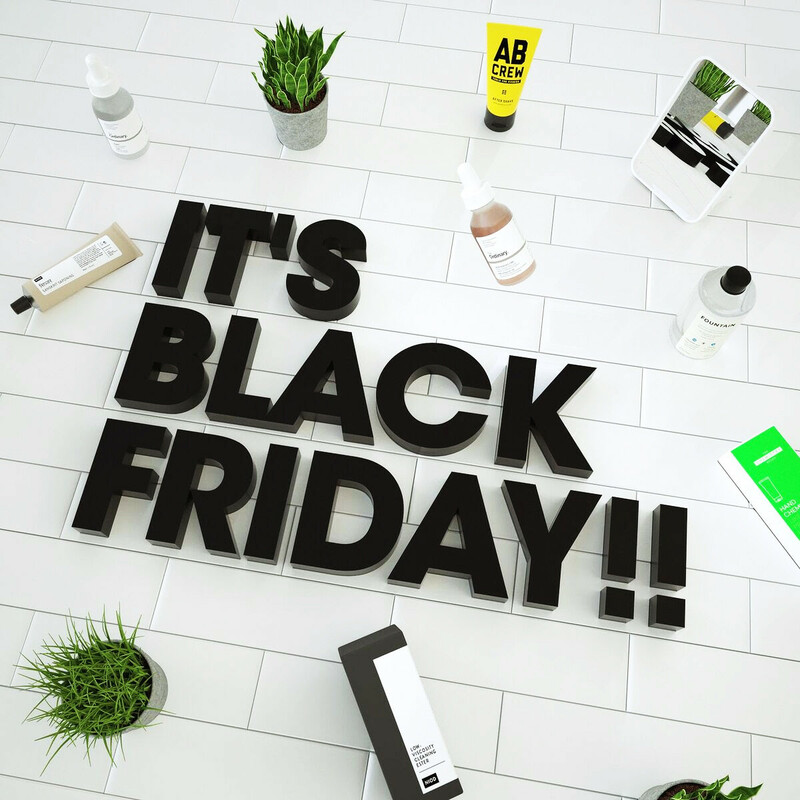 For the last couple of years, Deciem&apos;s Black Friday traffic has nearly broken their servers, and it&apos;s the Black-Friday sale I&apos;ve been asked most about this year. Aside from that, 2018&apos;s been rough for founder Brandon Truaxe. We hope he&apos;s recovering and makes full genius comeback in the near future. In the meantime, some of his greatest hits are on offer until sold out or until Monday November 26th at 11:59 EST. Don&apos;t worry, I left you some Lactic Acid 10% + HA ($2 each at deciem.com! 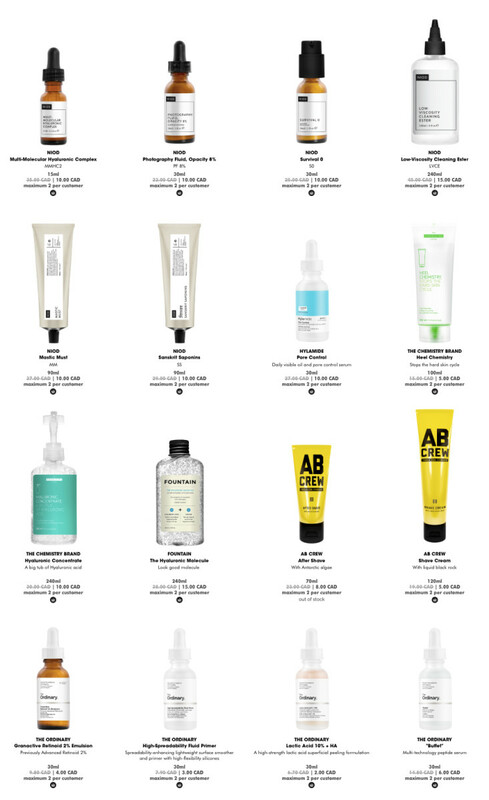 ), as well as Granactive Retinoid 2% ($4 each at deciem.com! ), partly because there&apos;s a limit of 2 per customer. But now I&apos;m wondering, why didn&apos;t I put the big bottle of hyaluronic acid in my cart too? 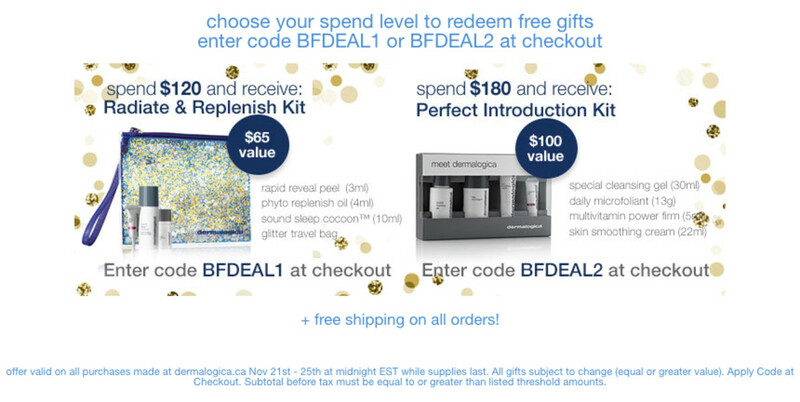 If you live in Canada and love Dermalogica, dermalogica.ca is offering two specific Black-Friday features this week: (1) spend $120 CAD on any Dermalogica products and you&apos;ll get a "Radiate and Replenish Kit" gift-with-purchase worth $65 CAD. The kit includes a trial size Rapid Reveal Peel (I love this peel! ), trial size Phyto Replenish Oil and 10mL Sound Sleep Cocoon in a glittery bag. Code: BFDEAL1. 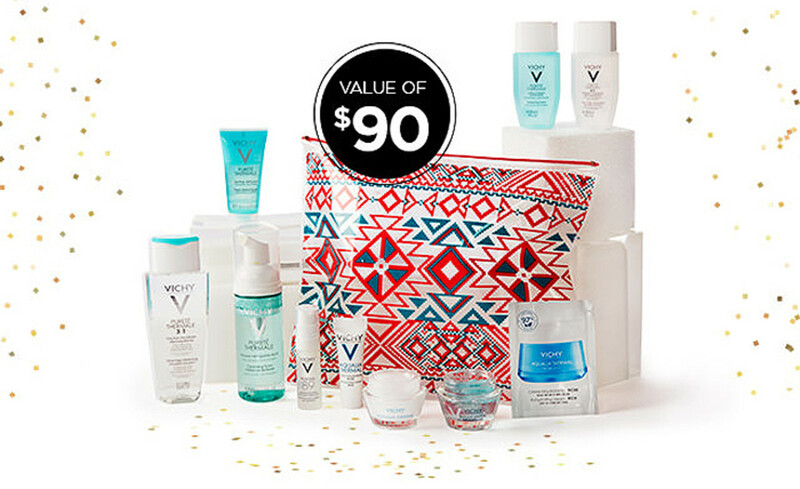 Or (2), spend $180 CAD on any Dermalogica products and snag a "Perfect Introduction" kit worth $100 CAD that includes samples of Special Cleansing Gel, Daily Microfoliant, Multivitamin Power Firm, and Skin-Smoothing Cream. Code: BFDEAL2. Dermalogica.ca is not an affiliate link. I don&apos;t get much into Korean beauty stuff because I haven&apos;t had enough experience in the arena to feel comfortable. But I recently met with the founders of Glow Recipe, a US-based K-beauty retail site and now I want to give them my credit card. Why? Because Sarah and Christine, both Korean, cut their beauty-business teeth in marketing at L&apos;Oréal in Korea and then L&apos;Oréal in NYC. They&apos;re in a unique position to know Korean skincare and what the North American consumer would be interested in. As well, the blog component on their site has a lot of helpful information. Oh, and did I mention Sarah and Christine are behind the very popular Glow Recipe Watermelon Glow Sleeping Mask and Watermelon Pink Juice Moisturizer? I haven&apos;t given them enough of a try to weigh in, but if you are already into k-beauty, then you&apos;ll want to know that until Cyber Monday, Glow Recipe is offering 25% to 40% off all brands on their site except Glow Recipe Skincare. This Black Friday Indeed is offering 50% off everything to their Canadian and US customers. Given the line&apos;s already excellent price points – $22.99 to $27.99 – this is a perfect time either to stock up or to try something new. I picked up the Retinol Reface and Pepta-Bright as gifts and to add to my stash of boosters and Hydraluron skincare. Indeed labs links are not affiliate links. Montréal-based Jennifer Brodeur absolutely deserves the title "guru," and not just because Oprah bestowed it upon her. With more than 20 years as a skin therapist and the co-invention of MAX+ (an LED-therapy medical device used in spas) under her belt, and drop-the-mic clients such as Oprah and Michelle Obama (Jennifer is working with the former First Lady on her book tour), Brodueur has earned the right to her moniker, Skin Guru. Perhaps surprisingly, given today&apos;s skincare landscape, Brodeur is not about a detailed, multi-multi-step regimen – her own morning skincare is an application of moisturizer, and that&apos;s it. Her skincare line, Peoni, which she uses on Oprah and Mrs. Obama as well as other clients, is vegan, gluten-free (JB is celiac) and natural, built around a powerful antioxidant peony-root extract. 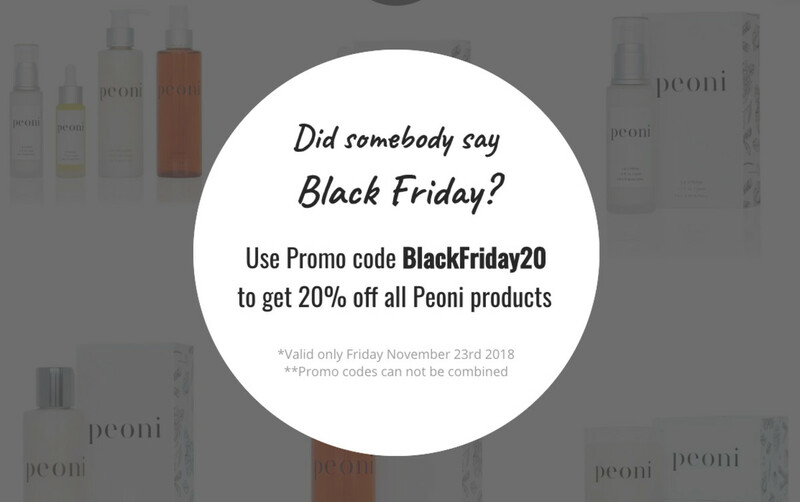 It&apos;s expensive – the serum is $225 CAD and the essence is $60 CAD – so for many of us, a Black Friday 20% off all Peoni products is the only way we&apos;ll get hands on. Sister just posted about indie polish brand Pahlish and the heart-eyes gifts-with-purchase founder Shannon is offering for Black Friday this year. It&apos;s a pre-order situation, so as long as you get to the site before the offer fades away, you&apos;ll get whatever you put on your list. For all the Manigeek details and swatches, hop over to the post here. Pour Moi Skincare Black Friday 2018 = 40% off with code BLACK40 via the US site. Pour Moi doesn&apos;t offer little samples because all that sachet and blister single-use-plastic packaging is basically industry dandruff that ends up littering the planet. So, because you do have to buy the full-size recyclable-plastic bottles if you want to try it, you might as well do so when everything is 40% off with the code BLACK40. The line is already very well priced – the balancer is regularly $29 USD, the serum is $65 USD, and each moisturizer is $35 USD. And if it doesn&apos;t work for you, just return it. In Canada, Pour Moi is available from The Shopping Channel, and it happens to be on sale there for the holidays, as well. 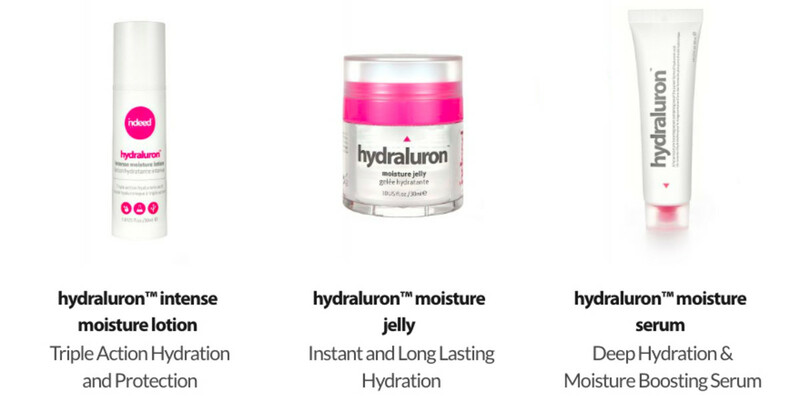 Moisturizers are regularly $49.50 CAD, but they&apos;re $39.50 CAD each right now, and there are duos available at considerable savings too. Sephora already has enough of my money. Their sneaky more-sales strategy this year is totally working on my poor wallet – it&apos;s on the brink of Sephora-Sales Fatigue. Black Friday&apos;s $20 CAD & Under Sephora offerings will probably bring on the symptoms and possibly a coma by Cyber Monday. Sets similar to Canada&apos;s, and a few more of them, all under a $15-or-less USD umbrella. I&apos;m going to keep adding to this post for a little while, in alphabetical order. 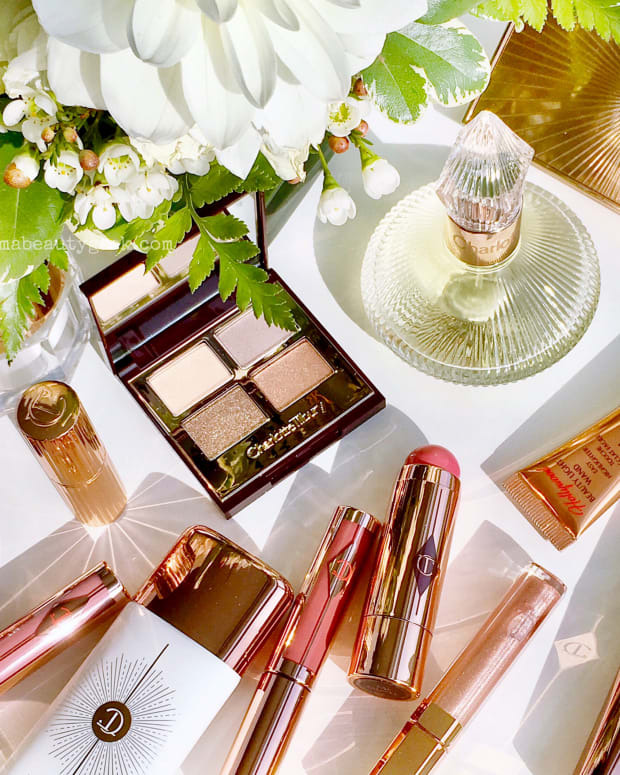 Are you planning any Black-Friday or Cyber-Monday beauty shopping?